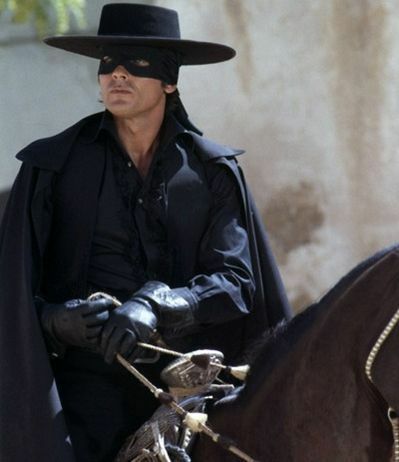 Alain Delon - Zorro. . Wallpaper and background images in the Alain Delon club tagged: delon alain movie. This Alain Delon photo contains horse wrangler, wrangler, snap brim hat, and horse trail.